Continuing to provide superior service since 1979. 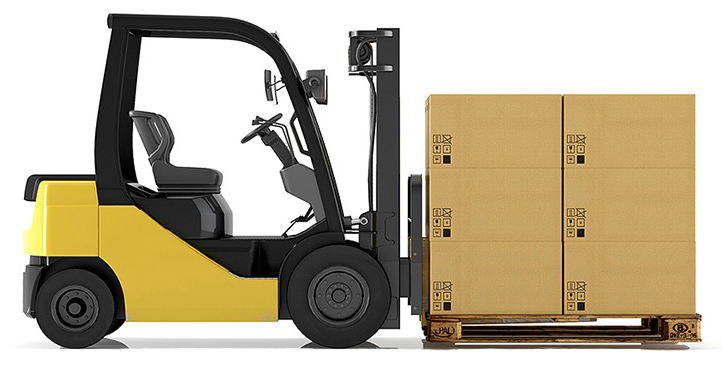 WJW services all of your logistics needs by combining 35 years of operating experience with the latest technology you expect from a premier service provider. As a full service company, we provide nationwide and international transportation services. WJW's emphasis on identifying dedicated equipment opportunities for customers is changing the way companies view dedicated equipment. If you are a large volume parcel shipper, our new, no risk gain share service is an opportunity you will not want to miss. Contact us immediately for a free, no cost evaluation. Proven History of providing dedicated equipment solutions that improve the performance of customer's operations and financial results. Realize 15-30% actual feight spend on regular lanes by moving to a dedicated equipment solution vs LTL. Improve operational effeciency by greated control over your inbound and outbound traffic. Reduce unexpected inbound PO quantities by having control at point of release. Lower damage by eliminating double handling and break bulk locations. 20 year history providing outstanding service to automotive, steel, and chemical industry. Liability shift from the manufacturer to WJW. 24 hour access to service provider. Van, flat, step deck, reefer, specialty trailers. Online visibility to loads and billing history. Track / trace available on all loads. World Wide Air and Ocean Shipping. $100,000 standard cargo insurance with any higher limits available. 24 / 7 hour account manager availability. 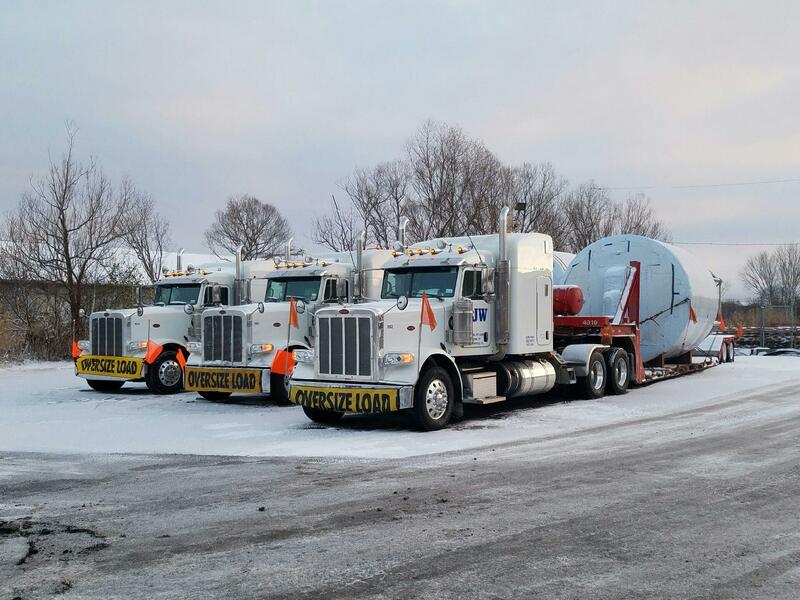 Truckload service throughout North America.